Easily monitor current and voltage levels on VBUS as well as USB protocol traffic to debug your USB application using the Beagle USB 480 Power Protocol Analyzer. Non-intrusive USB 2.0 bus and current/voltage monitor with real-time display, search, and filtering. Beagle USB 480 Power Protocol Analyzer - USB 2.0 Advanced Triggers Upgrade is an optional upgrade in this unit. Non-intrusive USB 2.0 bus and current/voltage monitor with real-time display, search, and filtering. Beagle USB 480 Power Protocol Analyzer - USB 2.0 Advanced Triggers Upgrade is included in this unit. 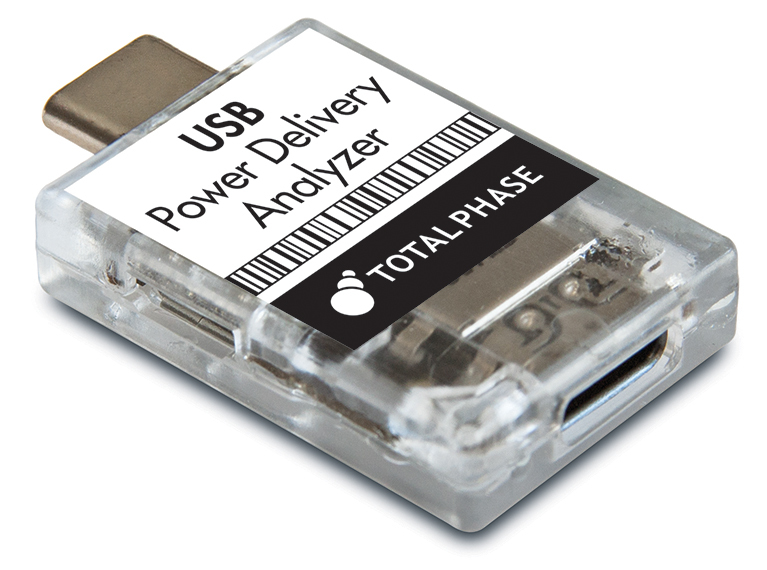 World-class USB 3.0 bus monitor that provides real-time interactive capture and analysis of USB 2.0 and USB 3.0 traffic (up to 5 Gbps).